The Residential Plot and houses present you with space that opens up a whole new world. 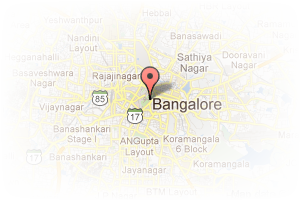 Address: maruthi nagar, Madiwala, Bangalore, Karnataka, India. 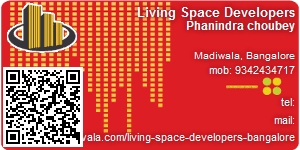 This Builder Profile page for "Lispace Developers Pvt Ltd" has been created by PropertyWala.com. "Lispace Developers Pvt Ltd" is not endorsed by or affiliated with PropertyWala.com. For questions regarding Builder Profiles on PropertyWala.com please contact us.